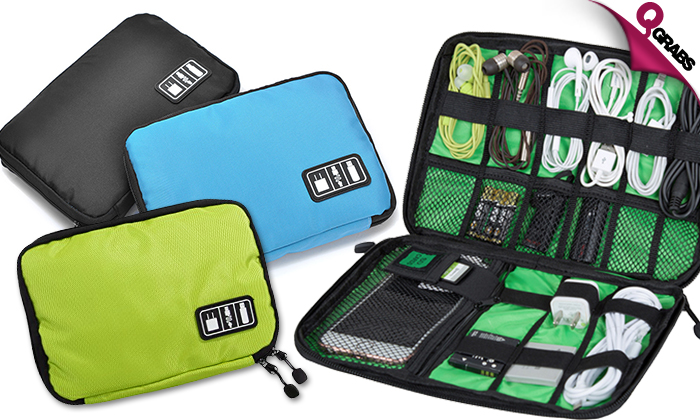 Storage bags for organizing your cables, headphones, pens, gadgets and more. Always have what you need right at your fingertips. 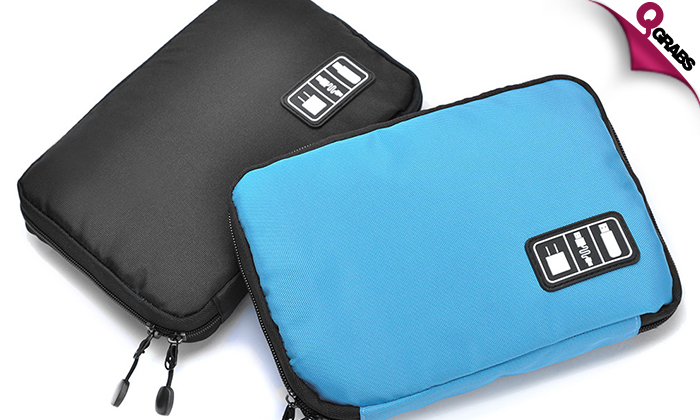 Ideal for travel or the commute between home and work. Stop struggling as much with cables getting wrapped up with each. Keep Your Cord Sanity with 49% off!